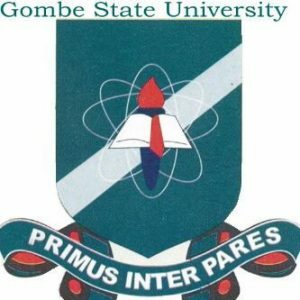 Gombe State University, GSU Important Notice to Returning Students on Payment of Registration Fee, Other Charges via the Remitta Payment Platform for 2018/2019 Session. Further to the notice that was circulated to you in respect of the payment of registration fees and other charges using the Remita Payment Platform, I write to inform you that the New Payment System that is payment through the Remita Payment Platform would only affect students that are on the Online Registration Platform. It should be emphasized that any Student found to be involved in fraudulent collection and payment of fees or involved in any other act that is prejudicial to the registration procedures would be appropriately sanctioned.